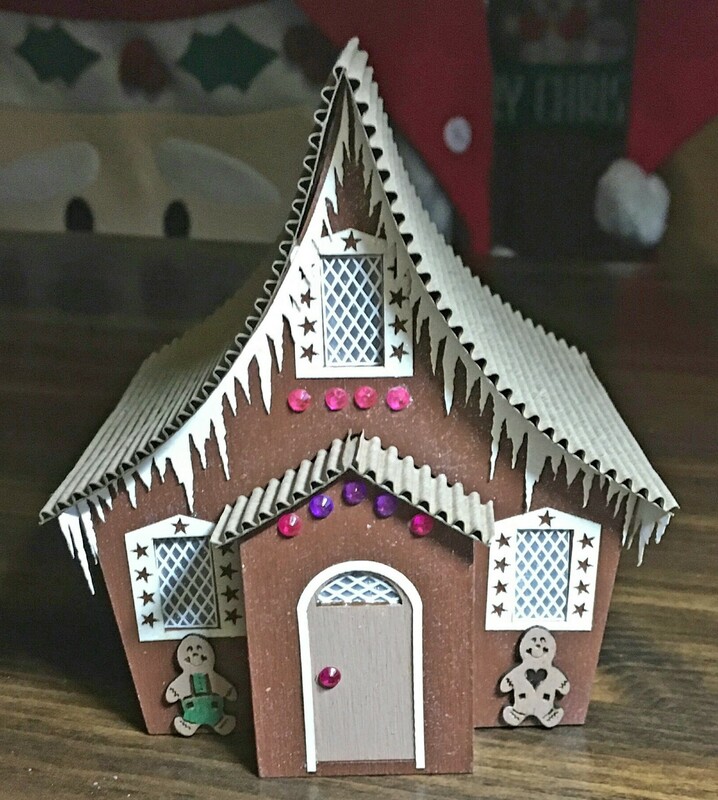 This quarter scale kit is a cute Gingerbread house. It comes with all items shown. It is a precisely engineered laser cut kit. It comes with detailed instructions that included photographs of the assembly process. It will go together easily.